Commercial & domestic laundry services in Bundaberg. For locals by locals. 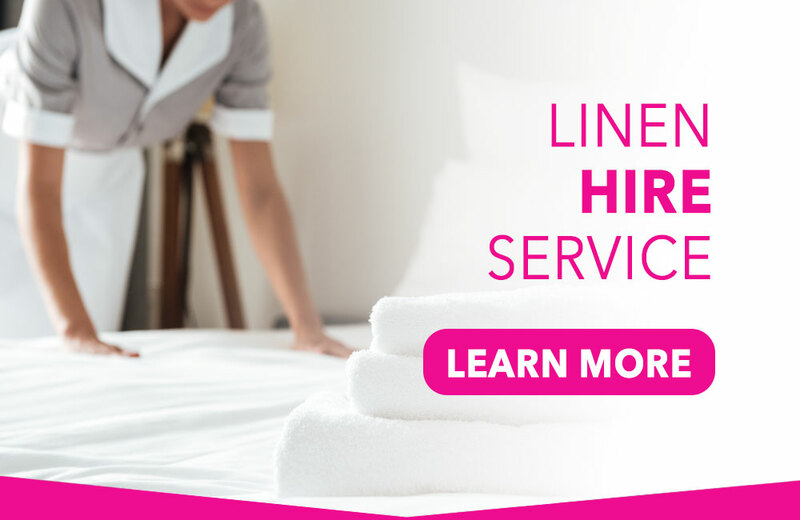 NEW iMAGE Laundry Services specialises in commercial and domestic linen services throughout Bundaberg and surrounding areas. NEW iMAGE Laundry Services specialises in commercial and domestic linen services throughout Bundaberg and surrounding areas. We arecommitted to working to meet all guidelines set by the Australian Standards AS/NZS 4146.2000 for the collection, loading, storage and sorting, disinfecting, washing and delivery of linen. We are a locally owned and operated business employing more than 10 staff on either permanent, part-time or contracted positions. Our staff mean a lot to us; we trust that they’ll look after your laundry services to achieve the best possible results, and we know they take great pride in the end product. 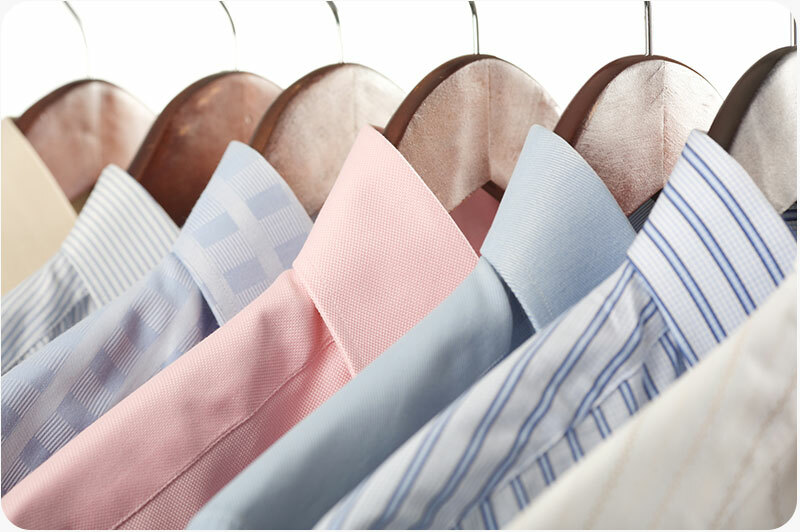 Did you also know that NEW iMAGE can look after all domestic and commercial laundry services, such as; washing, ironing, hemming, mending and alterations. We also have linen available for hire for functions or parties. 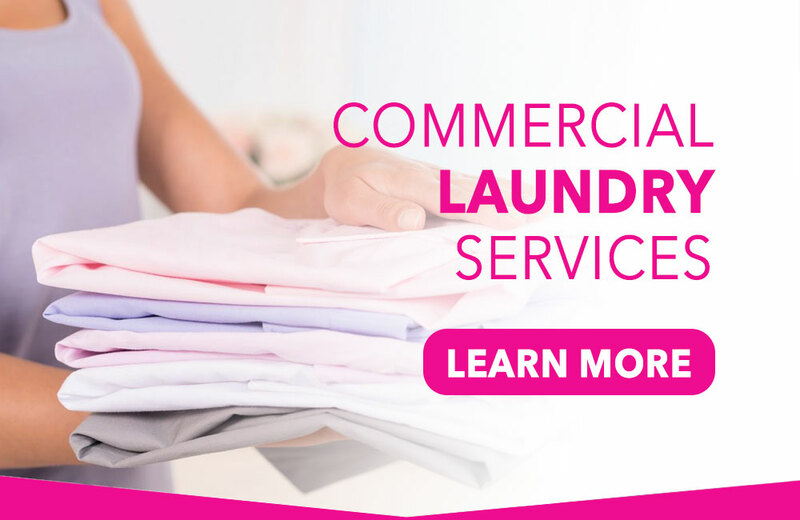 Our laundry is located at 4 Inglis Court, Svensson Heights, and is open 5 days a week from 7am to 5.30pm and we have full pick-up and delivery services. 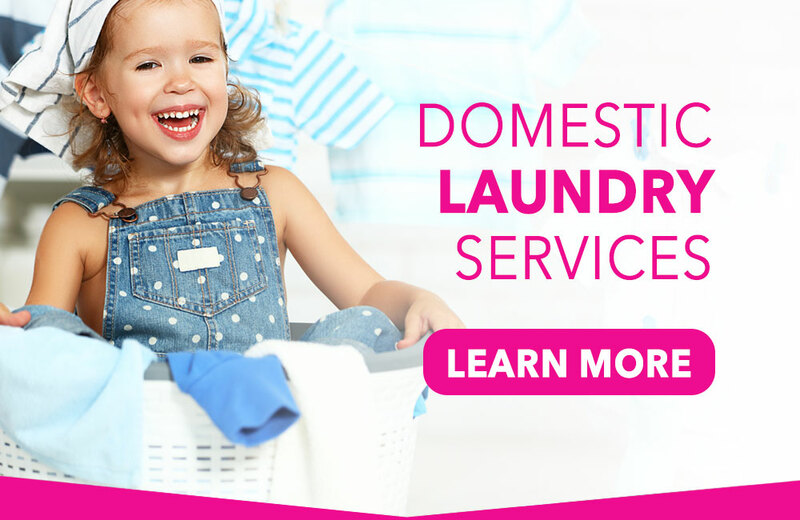 Call us on (07) 4152 6158 or click HERE to discuss our full laundry packages. A pick-up and delivery service is also available.